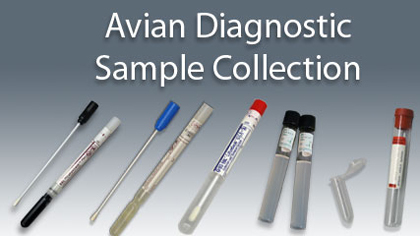 Developed by leading poultry veterinarians at Cornell University and the United States Department of Agriculture, this comprehensive training series is designed to help veterinarians and students improve their poultry diagnostic and disease management skills. Includes 150 minutes of narrated step-by-step videos, demonstrating how to perform a complete necropsy examination as well as numerous techniques for collecting diagnostic samples for laboratory testing. Install the interactive Atlas of Avian Diseases on your computer and get instant access to thousands of clinical images demonstrating a variety of avian diseases. Review image sets by disease, gross lesion, or clinical sign- and visually build a differential diagnosis based on your clinical observations. Each disease profile includes up-to-date information on etiology, host range, clinical signs, differential diagnoses, testing, and prevention and control.